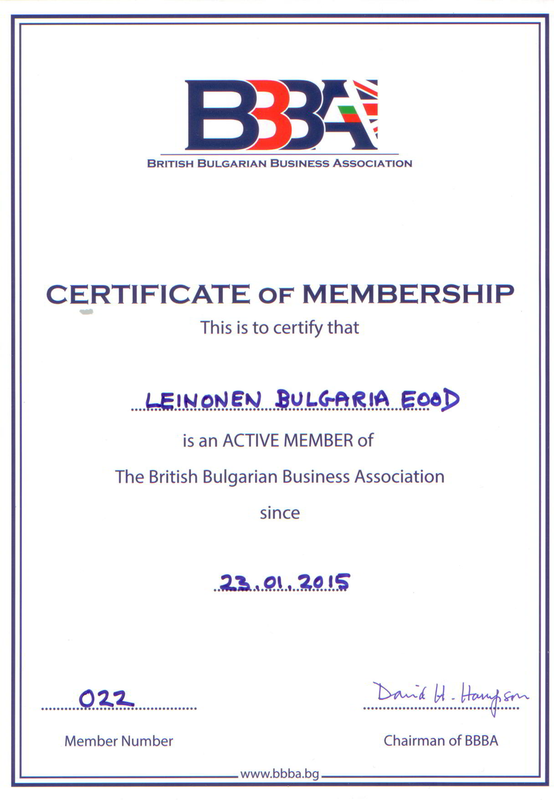 Leinonen is a professional and reliable accounting service provider in Bulgarian market. 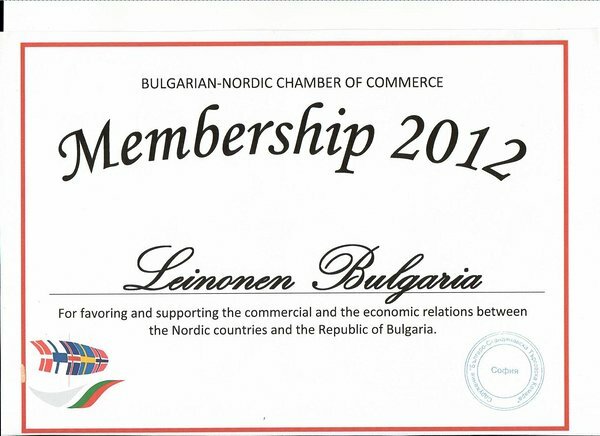 The Sofia Office is a part of international accountancy and advisory company Leinonen Group. Experience brings confidence. We have operated in the region for almost 20 years. We have in-depth knowledge of these challenging markets and want to help you discover their full potential. Contact Us. 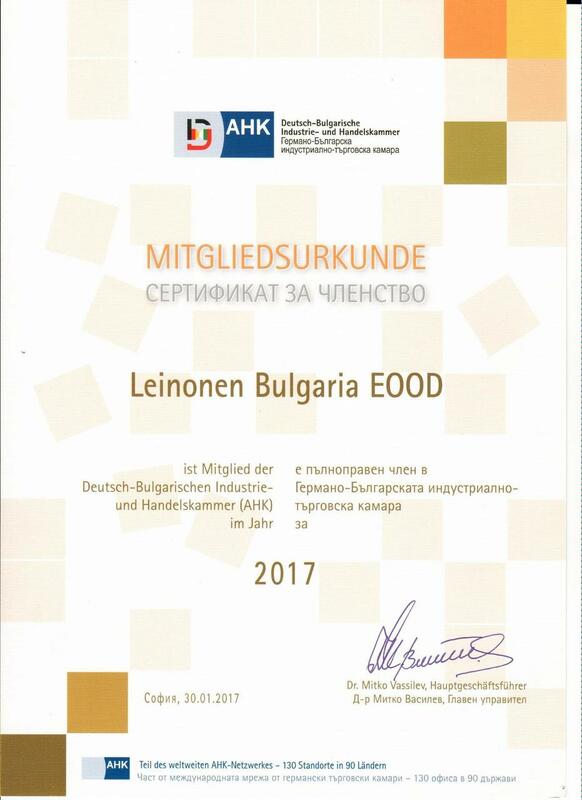 At Leinonen, the customer is always served by a professional accountant with strong communication skills and all the necessary company support functions available. Read more about Our Services.